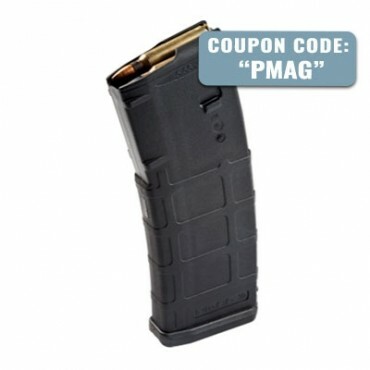 PMAGs for just $7.99 with code PMAG! Palmetto State Armory is having a Shot Show sale on Magpul PMAGS. Use code"PMAG" to get yours for $7.99 each! Free shipping with 10 or more purchased! 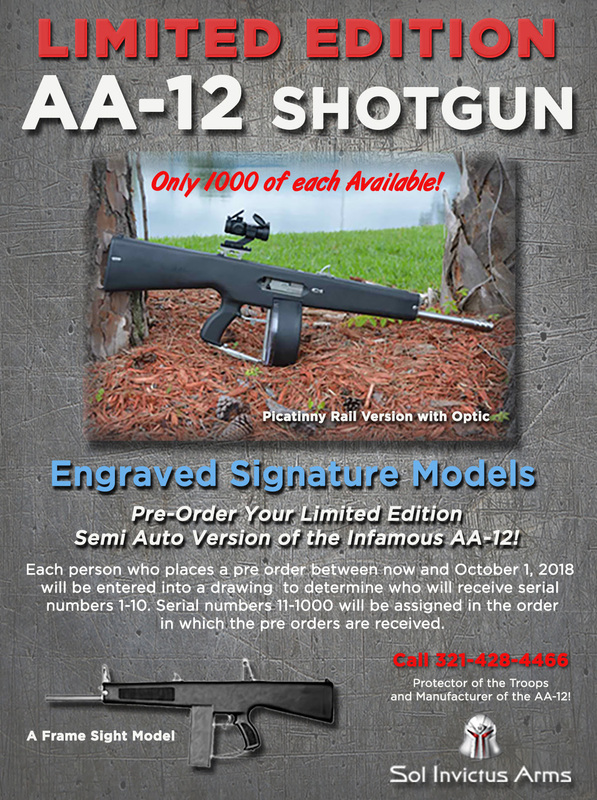 Click the image above or click the link to head to Palmetto State Armory now! ALL AERO COMPLETE LOWERS 15% OFF! 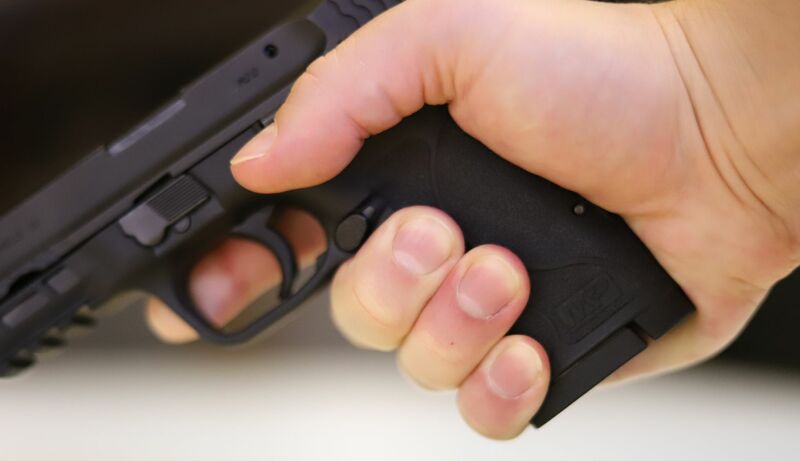 ALL AERO PRECISION LOWERS ARE NOW 15% OFF! Click the image above or head here to get yours now! 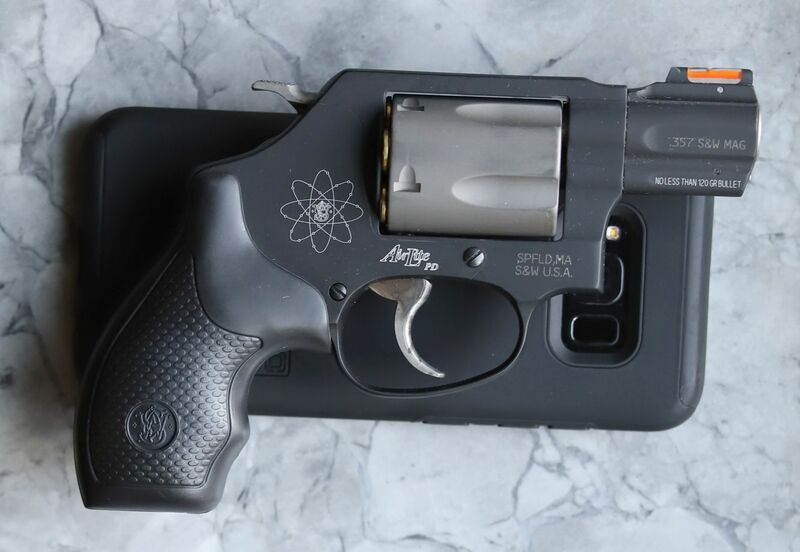 The very first time I held a Smith and Wesson 360pd in my hand, I knew that I wanted one. That was a few years ago at an NRA convention if I recall correctly. The Scandium frame and the Titanium cylinder come together to create something very special. The barrel, hammer, trigger, cylinder release, and a few internal parts are about the only iron you will find on this gun. I've been getting a lot of inquires about our WarZ ZM4 titanium rifles. I put this together with Davad Civilian Defense to give you a little demo. Pete Milionis is a recently retired Chicago Police Officer with more than 15-years of experience, including serving as the primary firearms/carbine instructor for the S.W.A.T. team for the past 10-years. Milionis is also a full-time operational member of the team, serving as an element leader in the execution of Hostage Rescue/Barricaded Subjects and High Risk Search Warrants. He currently serves as a subject matter expert and lead instructor for the U.S. State Department Anti-Terrorism Assistance Program in the training of high threat protection details responsible for the protection of national leaders. 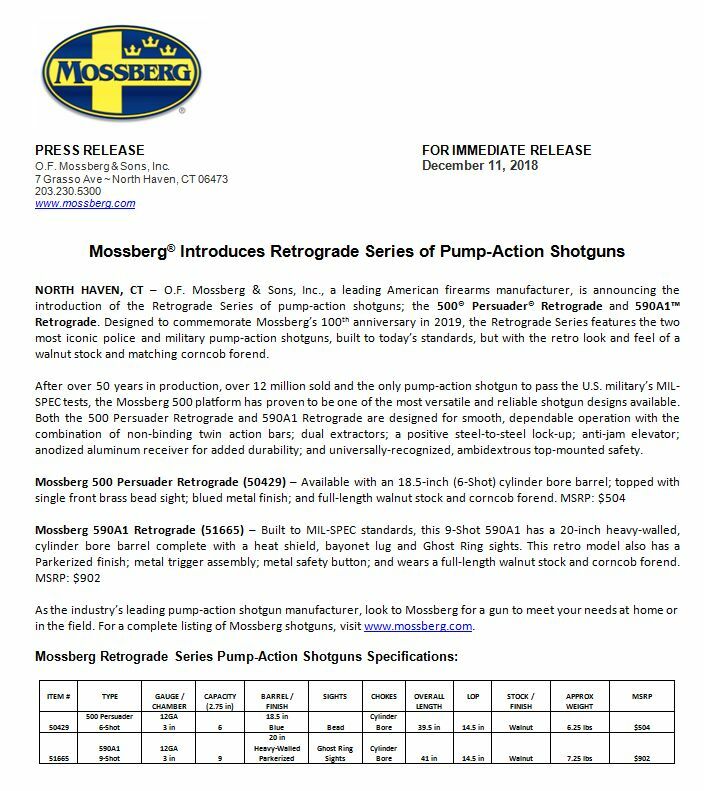 Rob takes the Steyr AUG and a 10.5" barrel AR pistol from Palmetto State, and shoots them side by side out to 300 yards.